Already, Samsung has close to 50 apps on iOS, most of which serve as companion apps to the South Korean tech giant’s range of smart devices. 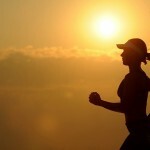 But according to a new report by the Samsung-focused site SamMobile, that number is about to get bigger with the imminent porting of more companion apps for Samsung’s line of connected health and home devices from Android to Apple’s mobile platform. Earlier this month at the Consumer Electronics Show, Samsung announced that it would be adding iPhone support for its Gear S2 smartwatch. 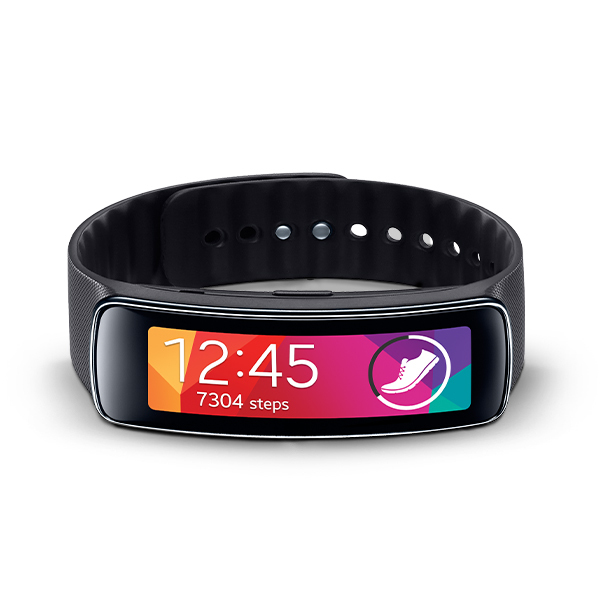 But In addition to that, Samsung is said to be working on Gear Fit Manager for iOS for pairing a Gear Fit fitness wristband with an iPhone. Moreover, there’s a forthcoming S Health app for iOS for tracking workouts, sleep, and other activities. As for Samsung’s smart home offerings, there’s going to be a new iOS companion app for the Samsung Galaxy View: Remote Control, which will enable users to control the 18.4-inch tablet remotely from an iPhone. SamMobile also mentions that Samsung is developing a new Family Square app. But as it turns out, that app has been available on the App Store since a week ago. 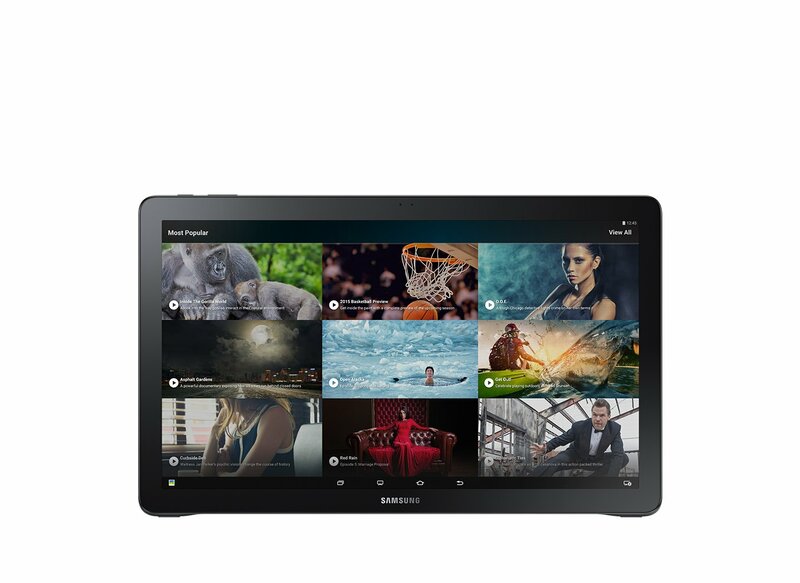 Samsung Family Square allows users to stream content such as photos to the Galaxy View. Samsung is also said to be developing a companion app for Level, Samsung’s line of audio devices including headphones and speakers. “The Level app will enable iPhone users to use these devices and make use of various effects and an official way of control,” SamMobile notes. Finally, Samsung is reportedly working on an update to its Smart Camera app for iOS, which will probably introduce a redesigned interface. 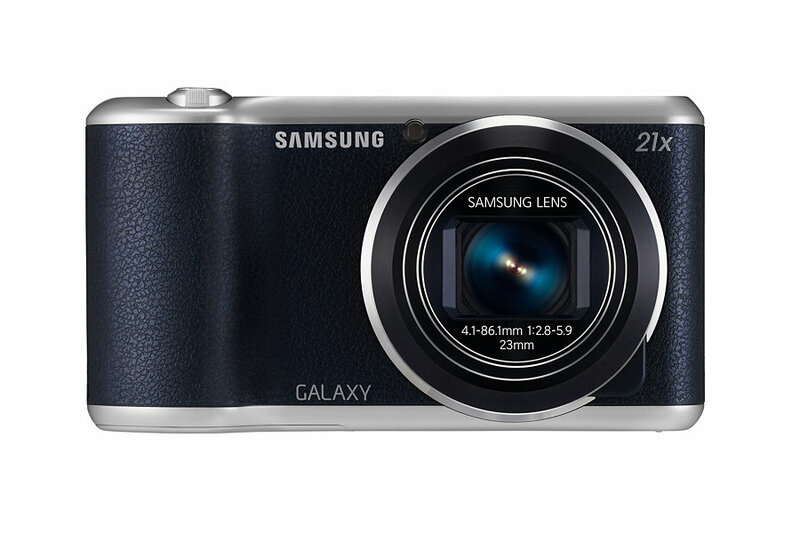 Samsung Smart Camera App enables users to link their Samsung smart cameras with their iOS devices for automatic sharing and remote viewfinder-enabled shooting. Samsung’s plans to bring its companion apps to iOS are expected, as rightly noted by SamMobile, to “increase the adoption of its connected devices,” even if it means continually supporting the mobile platform of its chief competitor. Of course, Samsung is far from alone: Microsoft and Google also maintain strong presences on iOS. What would a 7-nanometer process mean for the iPhone?